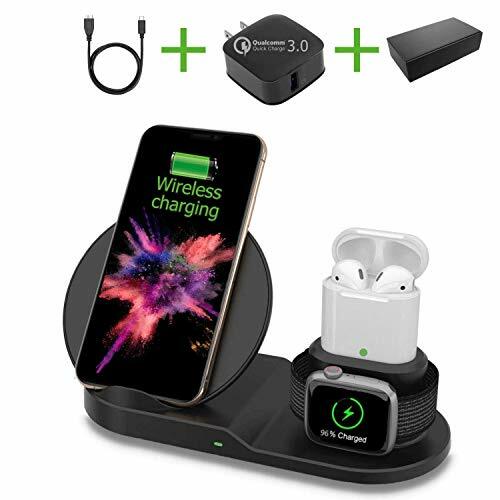 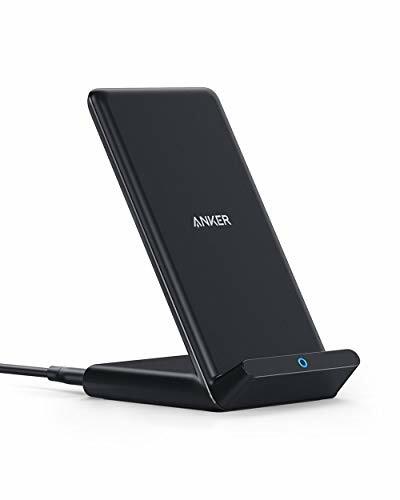 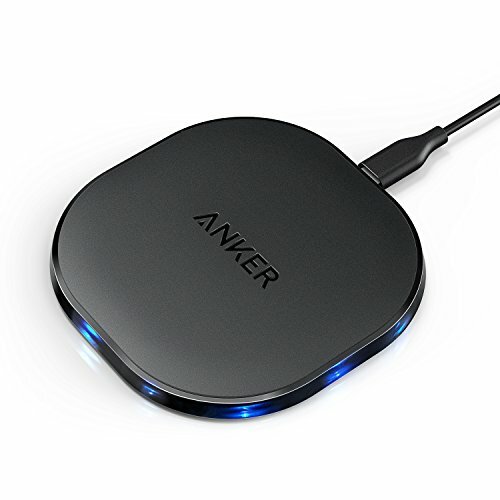 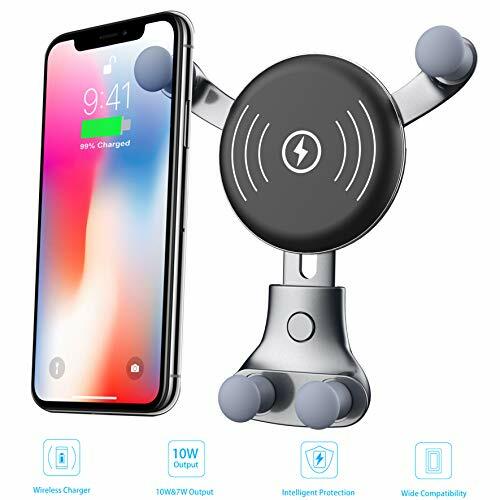 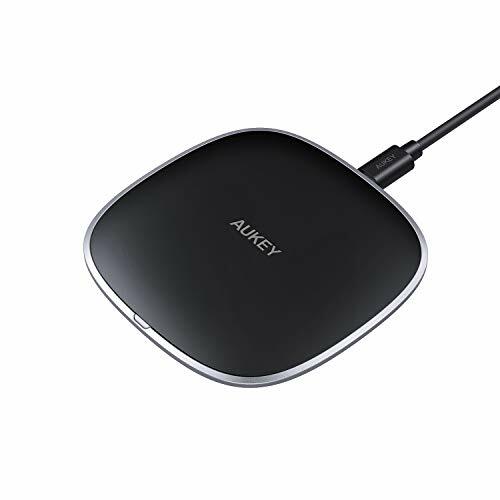 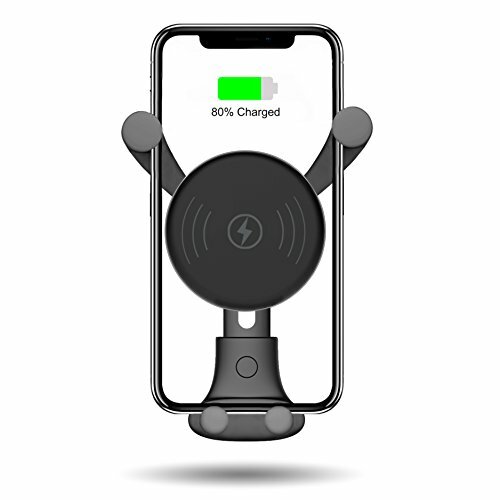 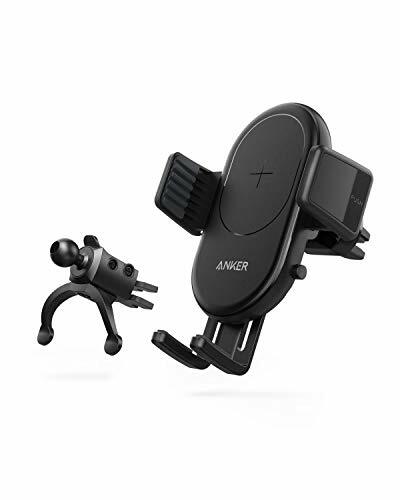 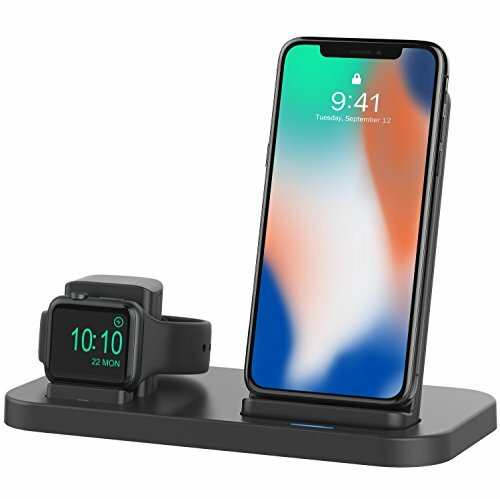 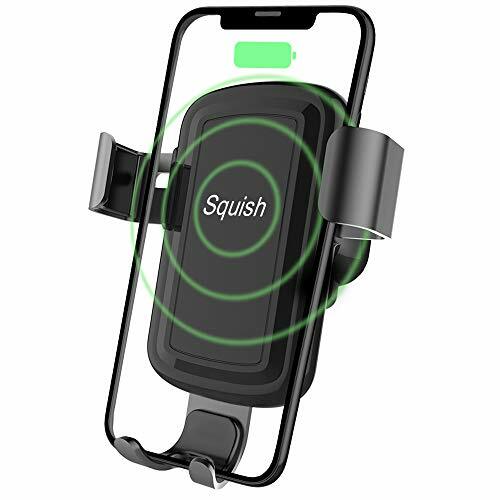 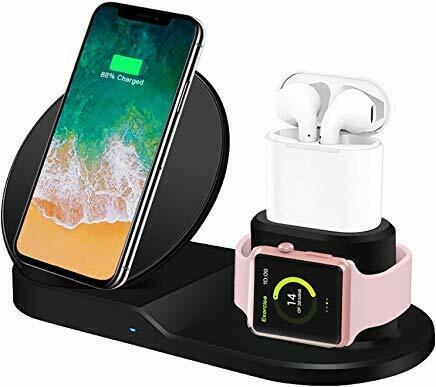 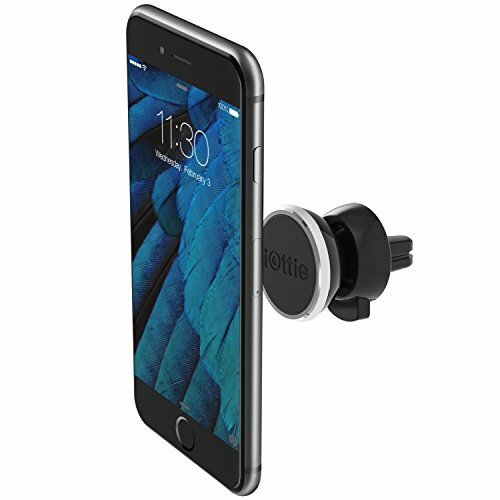 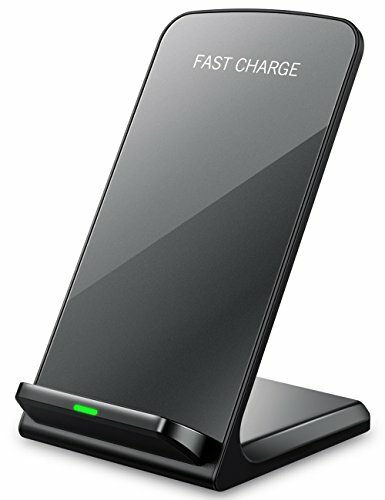 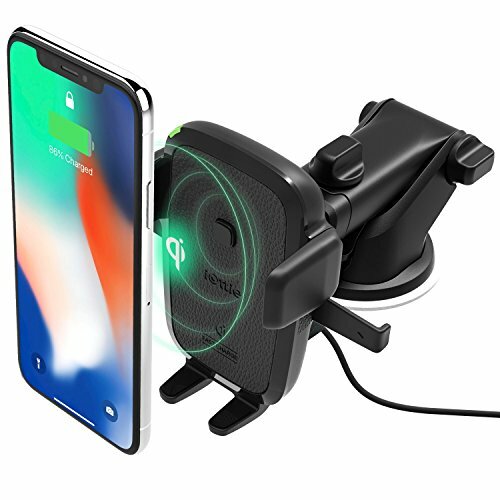 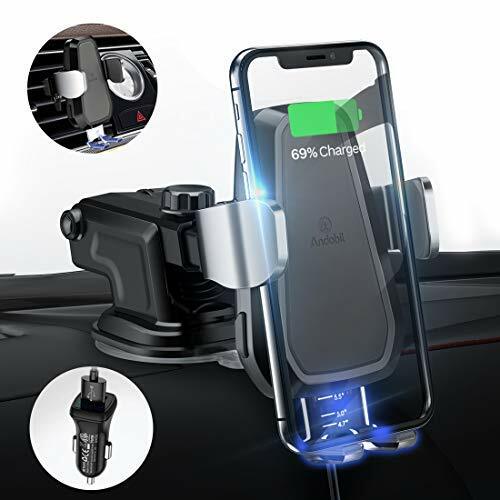 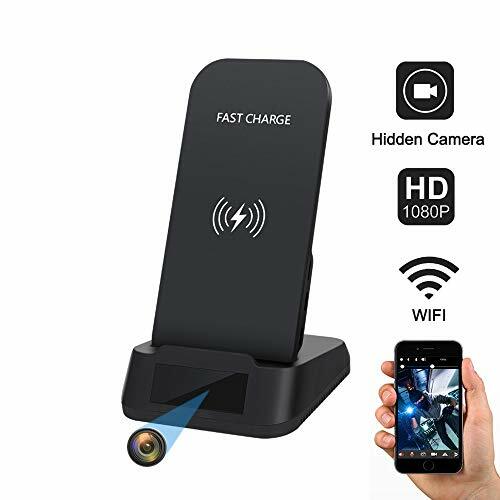 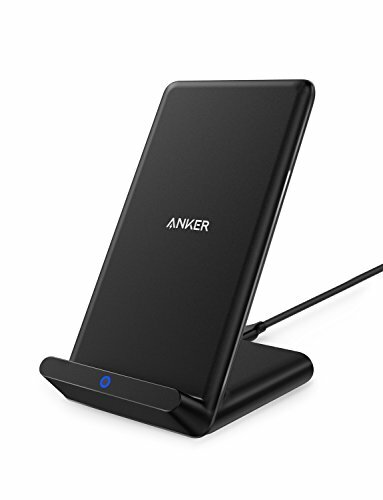 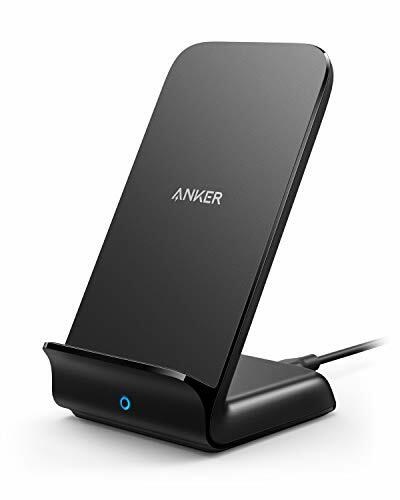 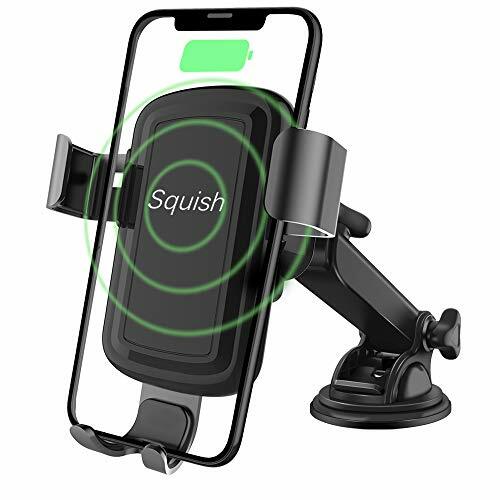 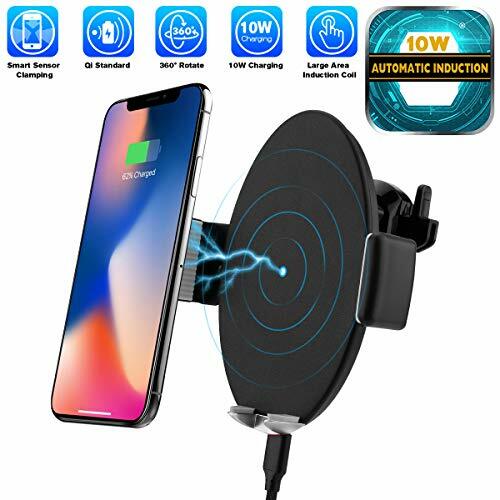 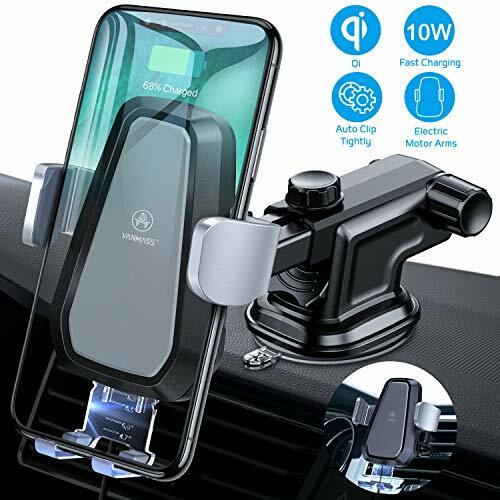 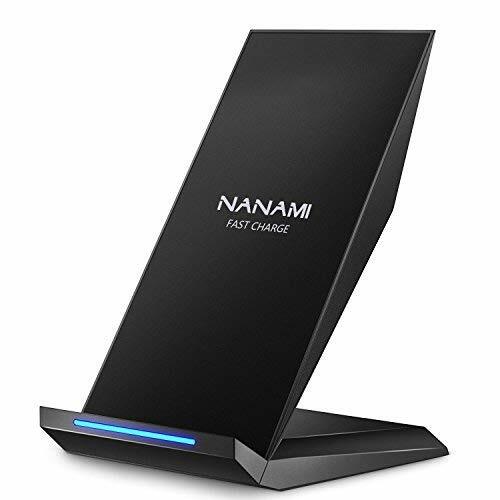 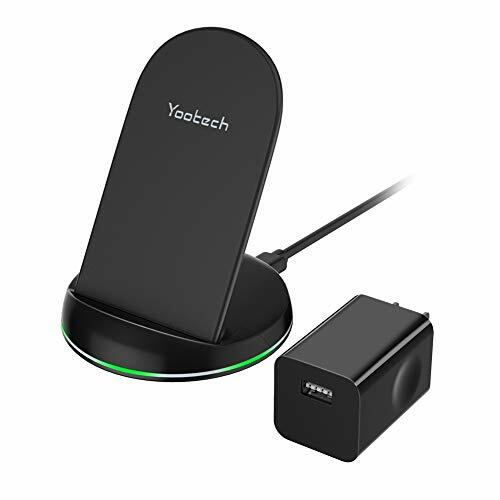 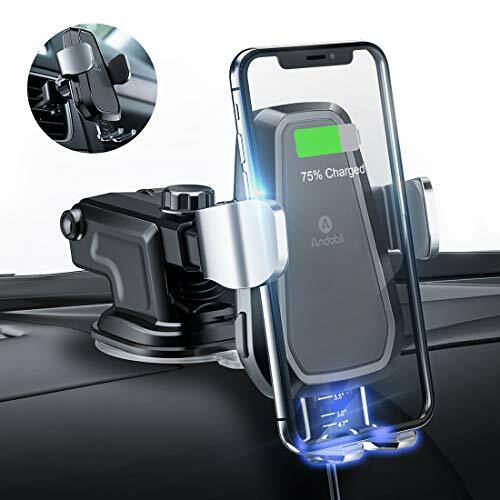 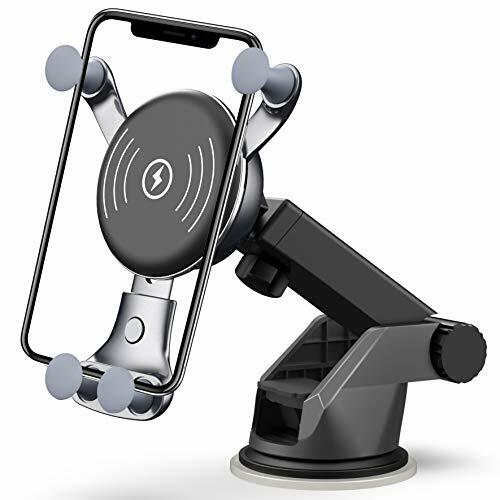 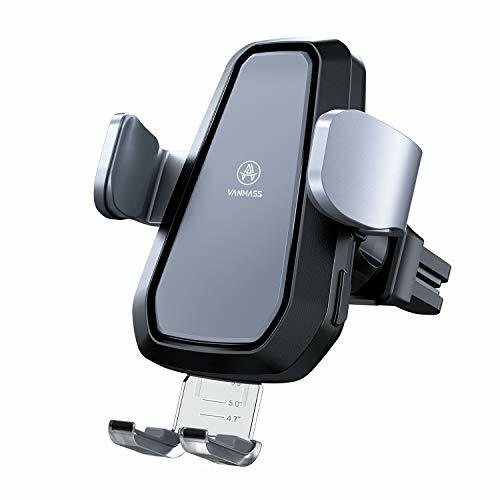 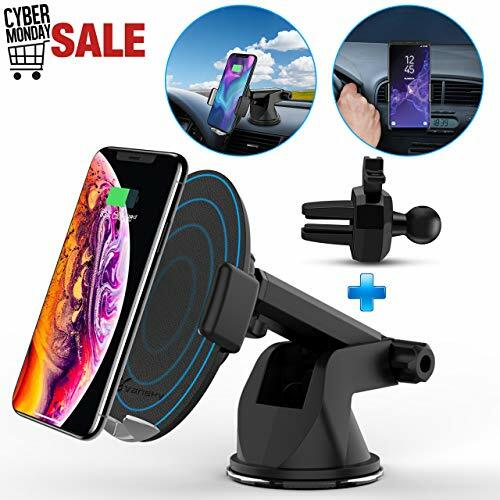 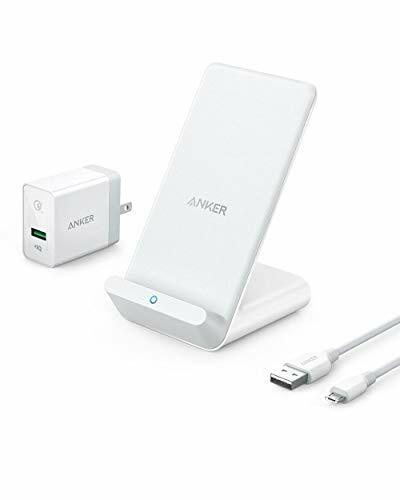 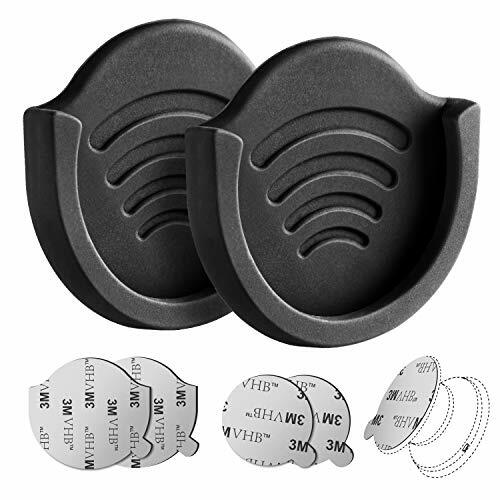 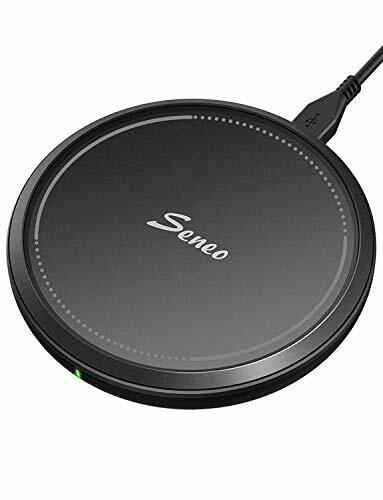 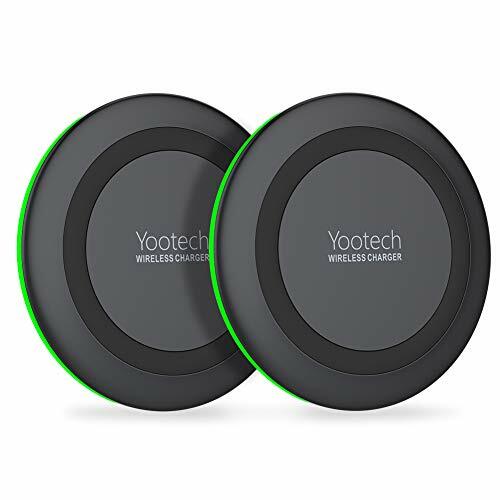 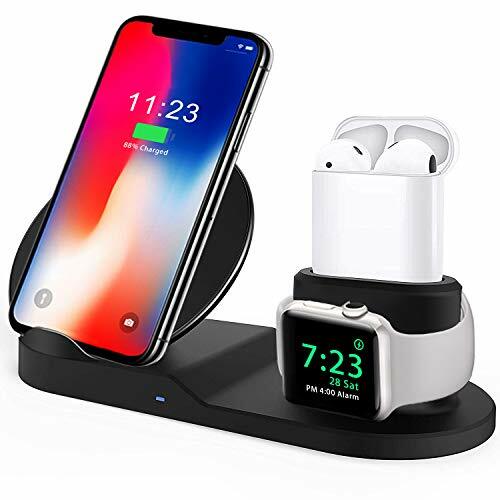 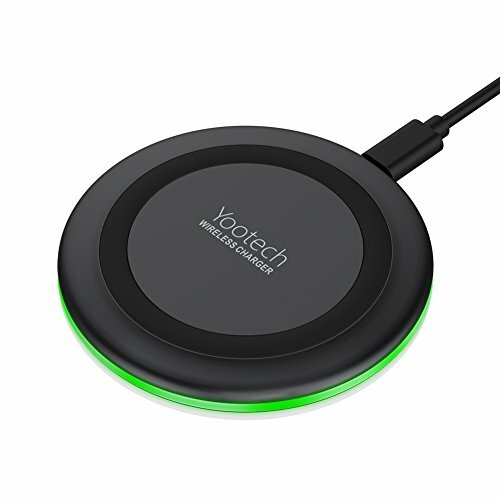 Extreme Strong Magnetism: This car phone holder can easily support all smartphones even with various phone cases, like iPhone Xs / Xs Max / XR / X / 8 / 8 Plus / 7 / 7 Plus / 6 / 6 Plus / 6s Plus / 5 / SE, Galaxy S10 / S10+ / S10e / S9 / S9+ Plus / S8 / S8 Plus / S7 / S6, Google Pixel 2 / 3 XL and More. 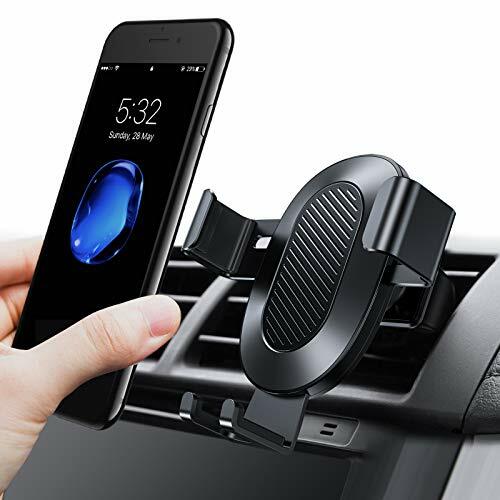 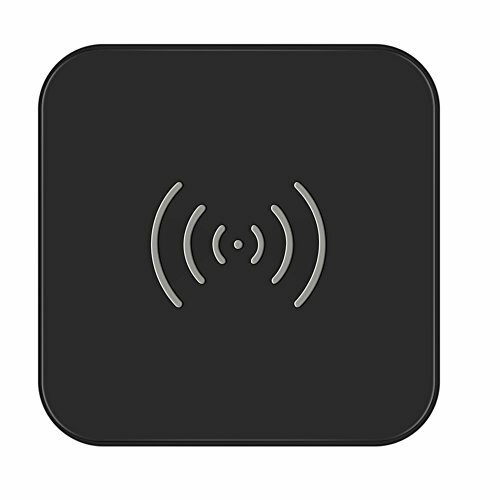 Completely Handsfree: for Traffic Regulation, for Safety! 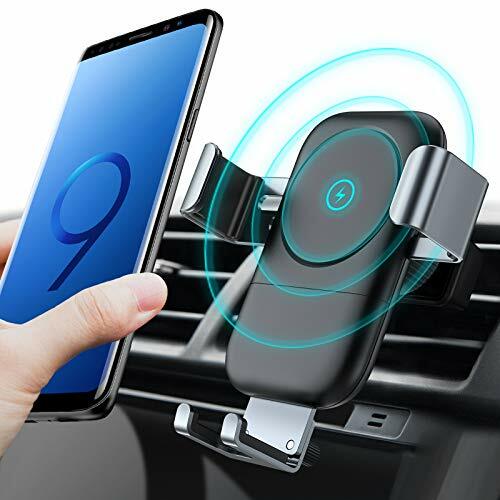 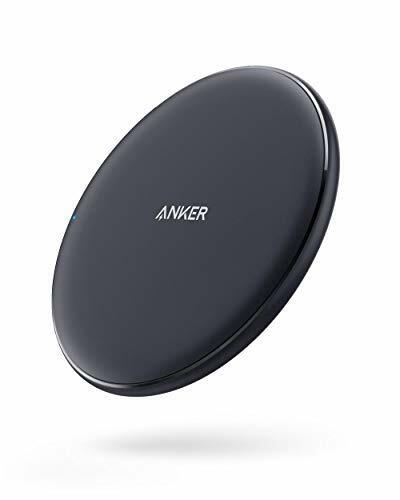 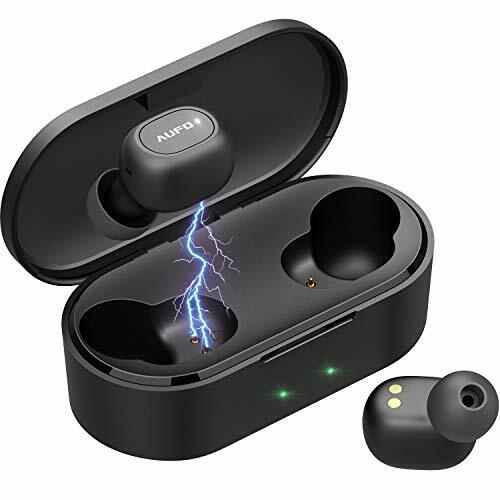 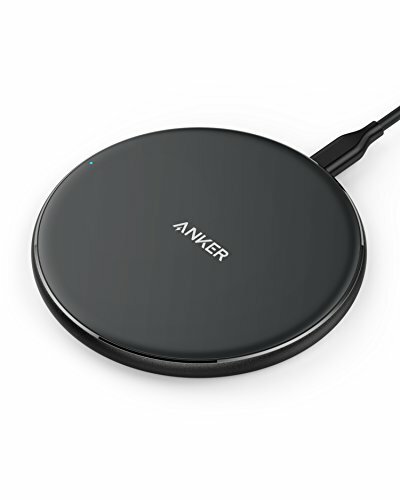 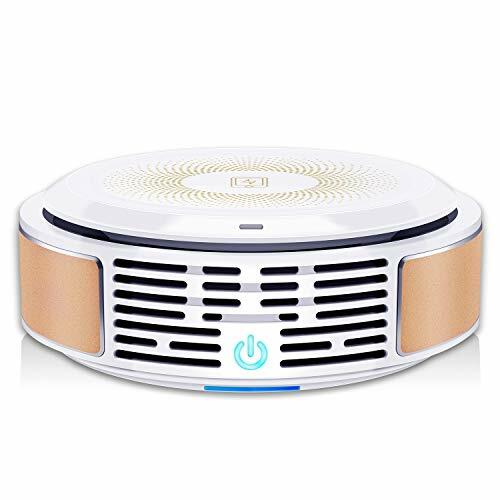 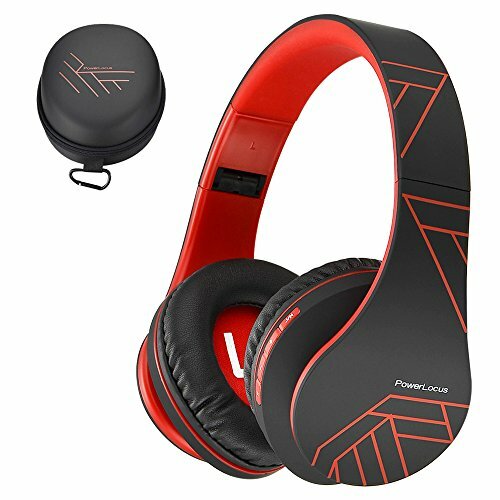 With powerful neodymium magnets, advanced strong adhesive and two magnet sheets, you can have your hands free at any time in the driving. 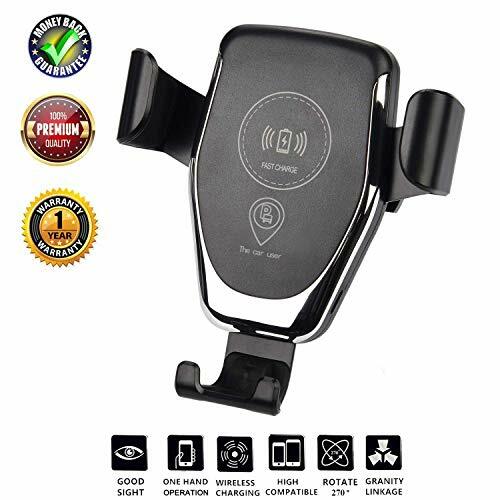 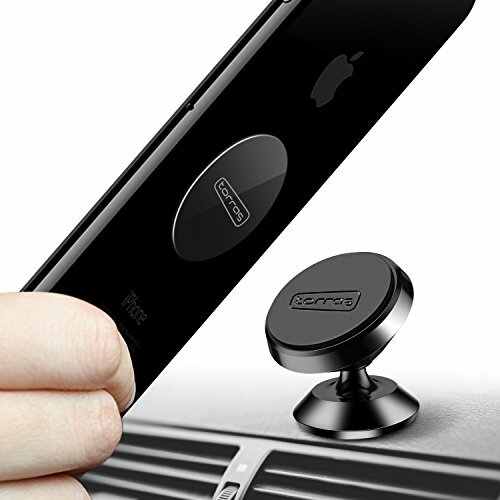 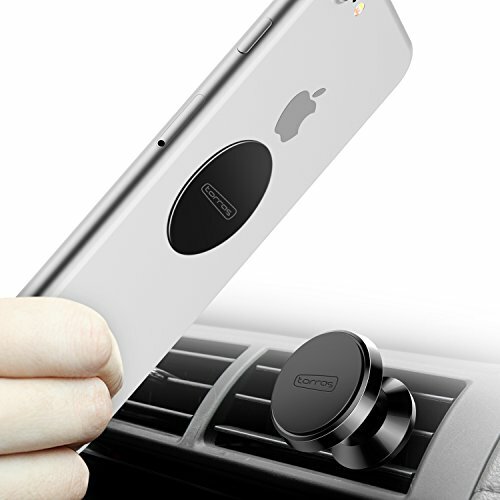 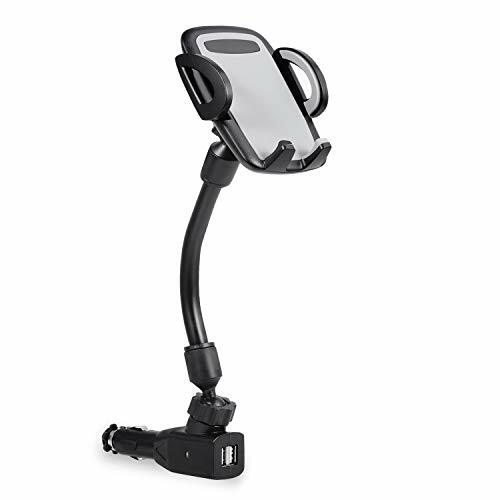 Reliable Material: This car mount is made of permanent neodymium magnets, solid alloy body and liquid silicone interface. 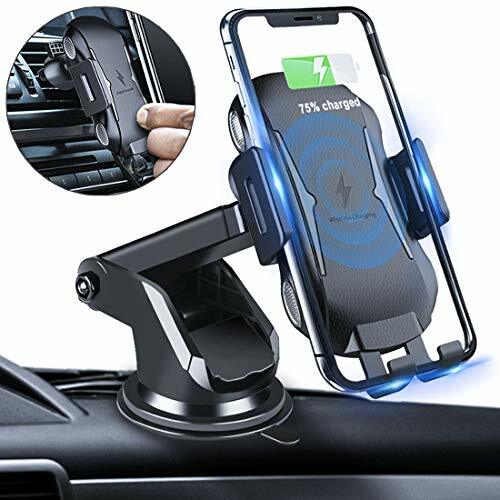 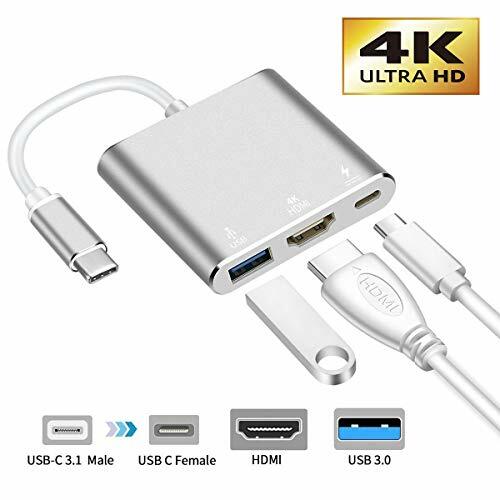 You will love it better when you touch it yourself, Best quality for your car.